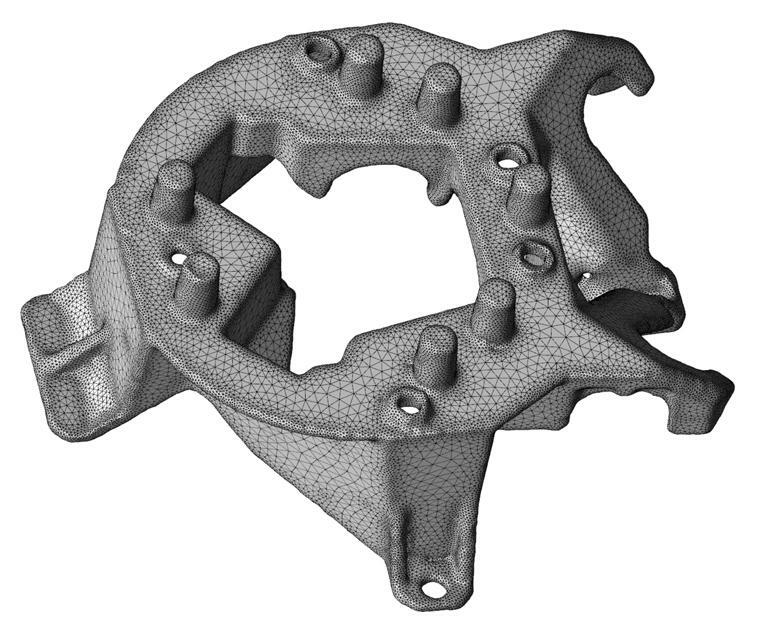 One of the first trends driving change is 3D printings transition from prototyping to commercial-grade production, combined with the increasing popularity of metal as a printing material. The collaboration has already resulted in the 'reinvention of a lamp holder previously prone to part failure, and the automation of a previously labor intensive line using lightweight design. Winning teams successfully created digital representations of the physical and functional characteristics of a house on Mars using specialized software tools. TSN in my Network: Why, What and How? 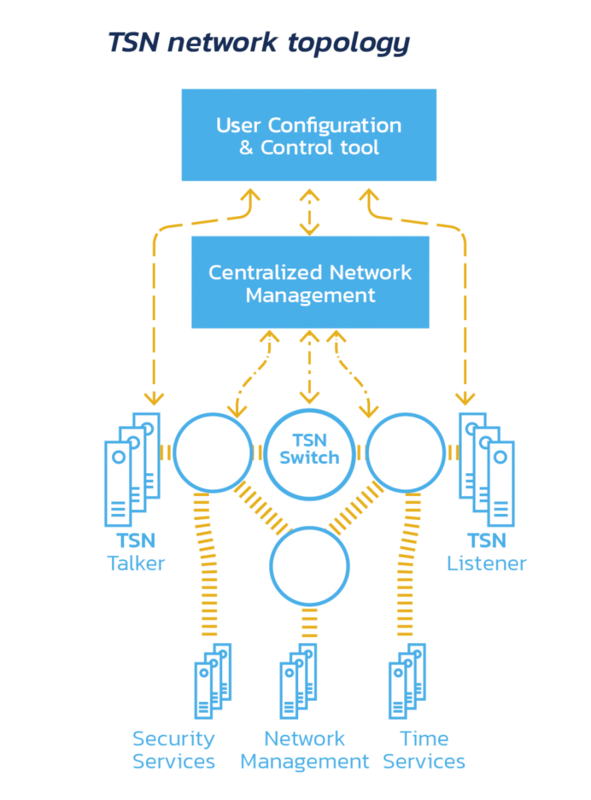 Time Sensitive Networking (TSN) offers network convergence and will enable effective implementations of Industrial Internet-of-the-Things set-ups. Ben Coxworth for New Atlas: When items are printed using the new technology, they're made up of voxels that incorporate either red, yellow or blue light-sensitive dye. All of the voxels take on their colors when the object is exposed to ultraviolet light. Kristin Houser	for Futurism: Today's desktop 3D printers are fairly limited in terms of capabilities. However, we could be just a couple of decades away from a world in which every home has a 3D printer, capable of producing almost anything we can imagine. Harvard John A. Paulson School of Engineering and Applied Sciences: Given the modular nature of their ink designs, many different filler and matrix combinations can be implemented to tailor electrical, optical, or thermal properties of the printed objects. Sara Murphy for GreenBiz: 3D printing techniques, however, could be almost universally preferable, if industry steers in the right direction. And clear pathways exist for maximizing the technologys green potential. Dave Pinter for PSFK: The process works with the robot arm dispensing a stream of silicone into a tank of clear gel, the consistence of which isnt too far off from hair gel. The technique allows for object with internal volumes to be printed without extra internal support.